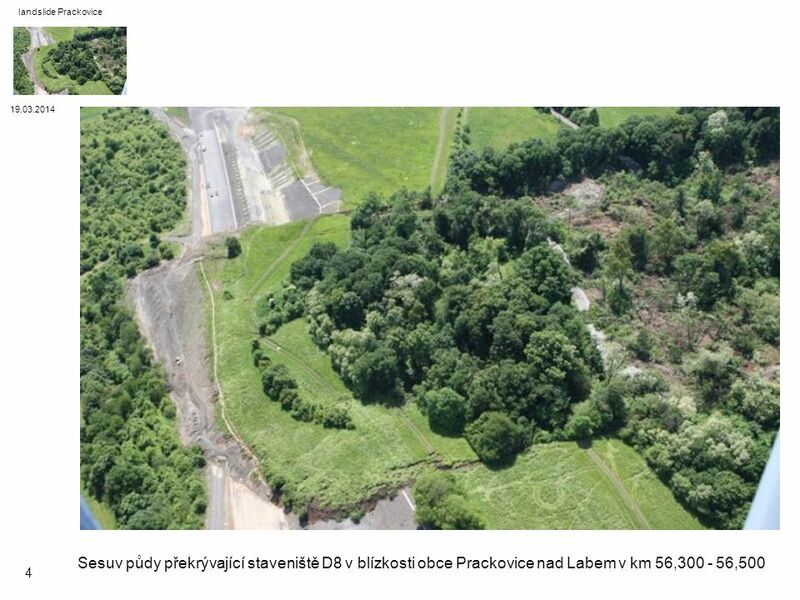 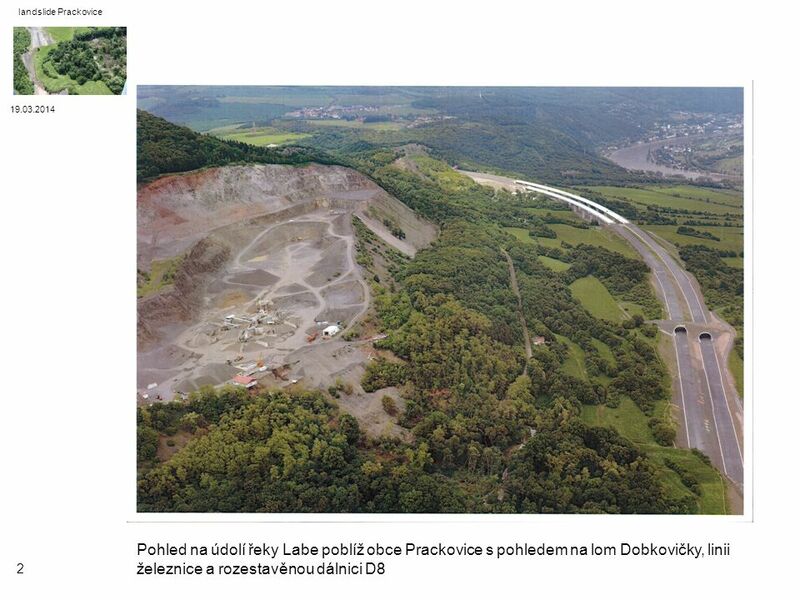 28 landslide Prackovice Děkuji vám za pozornost Remarks: This are only first ideas but not construction plans. 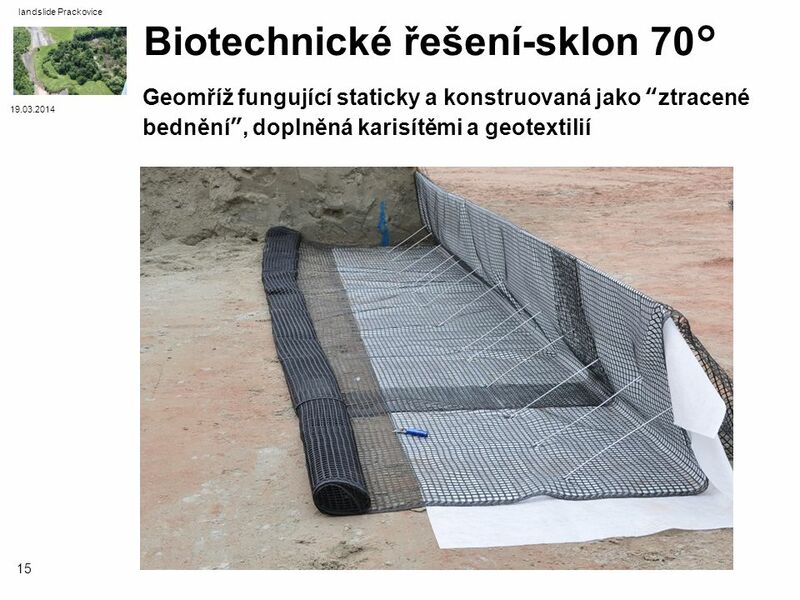 The developing of those would be possible, if the results of the geotechnical survey would be available and if a contract with RSD would be effective. 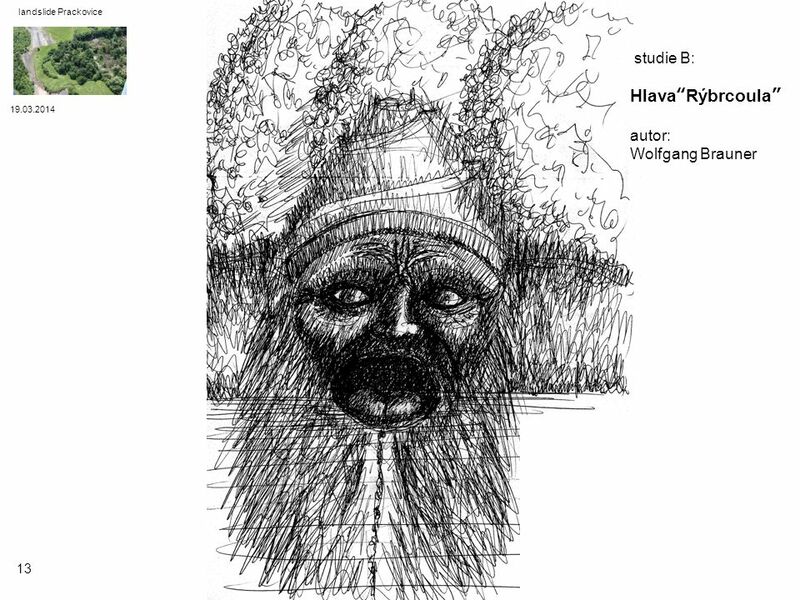 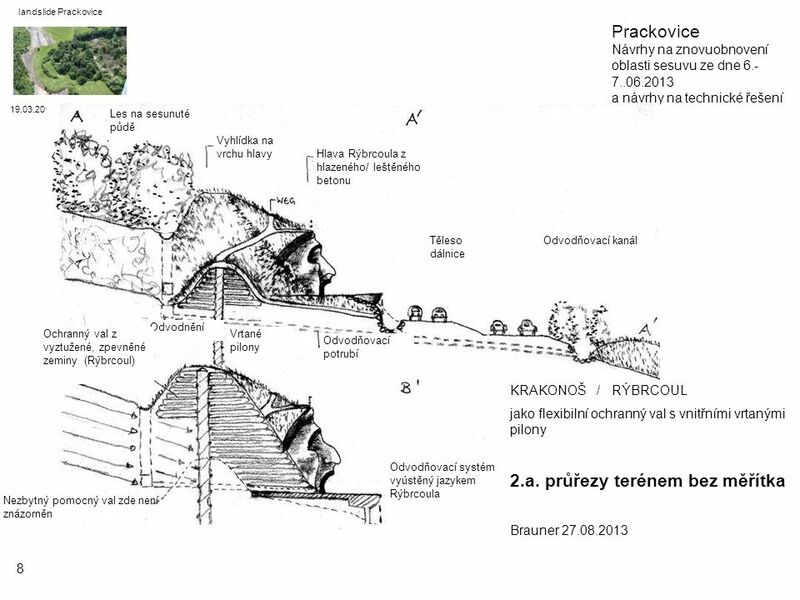 The geotechnical survey should correspondate with this proposals, if decision of RSD would be effective. 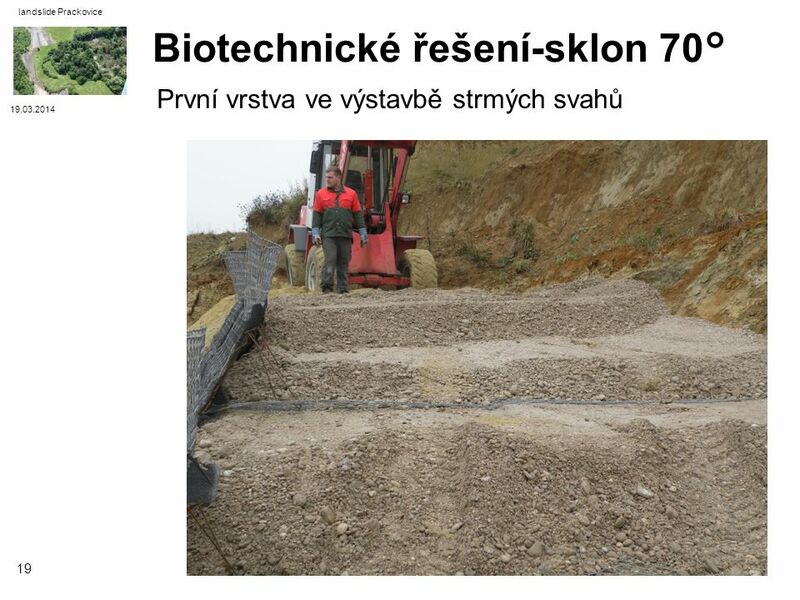 Clause on copyright and publication of proposals: The authors of the ideas will retain their copyrights. 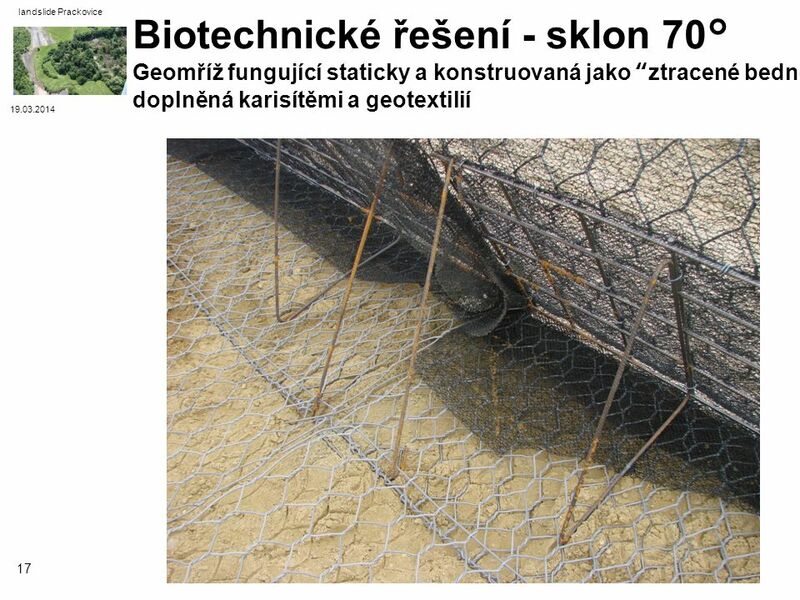 They can publish their proposals and are allowed to reuse them in other cases. 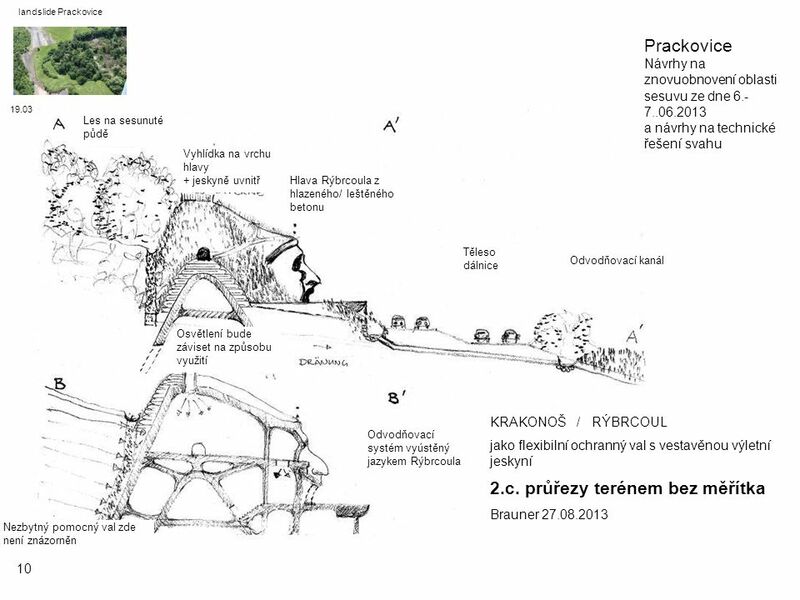 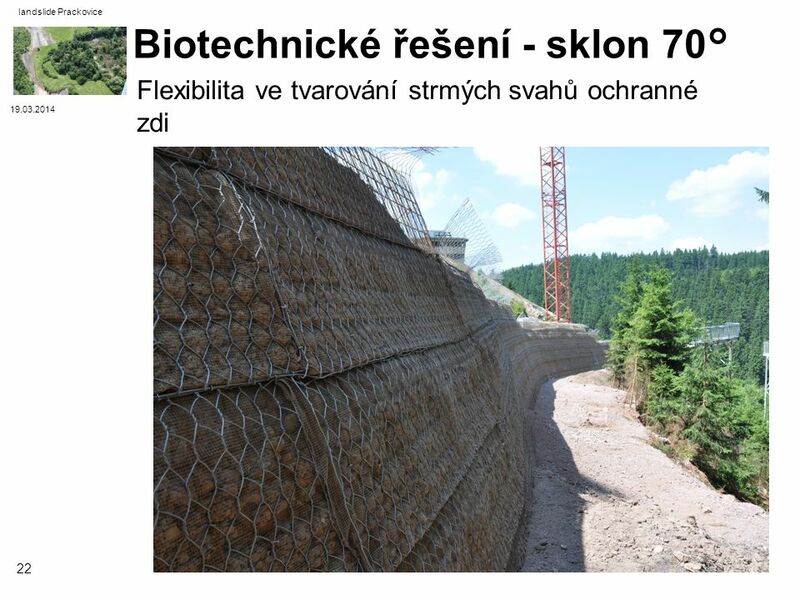 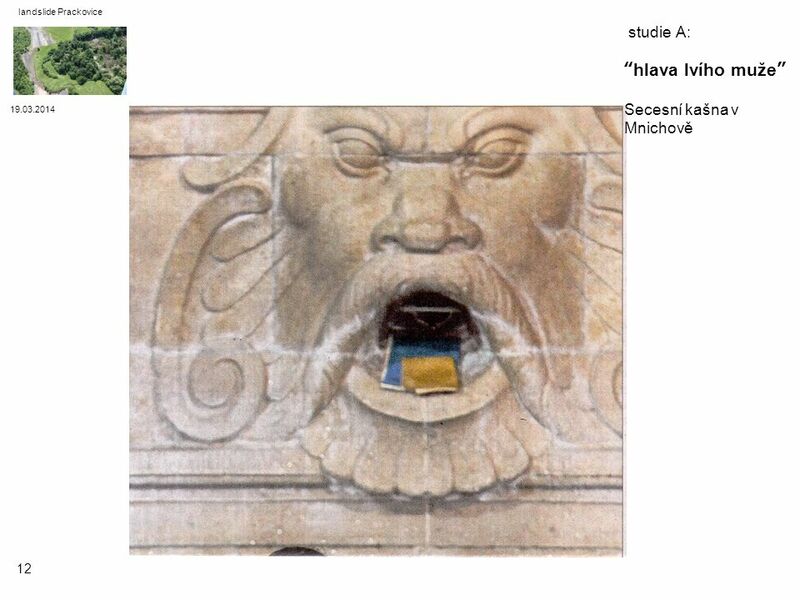 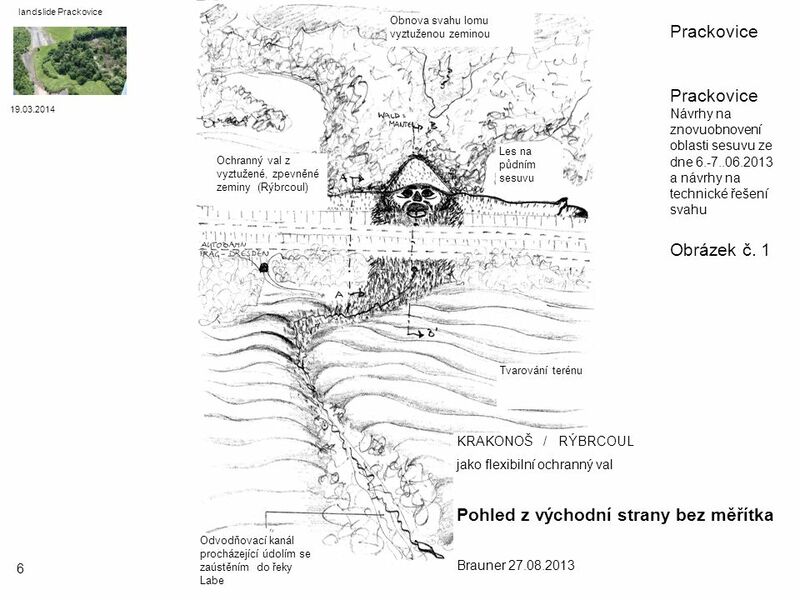 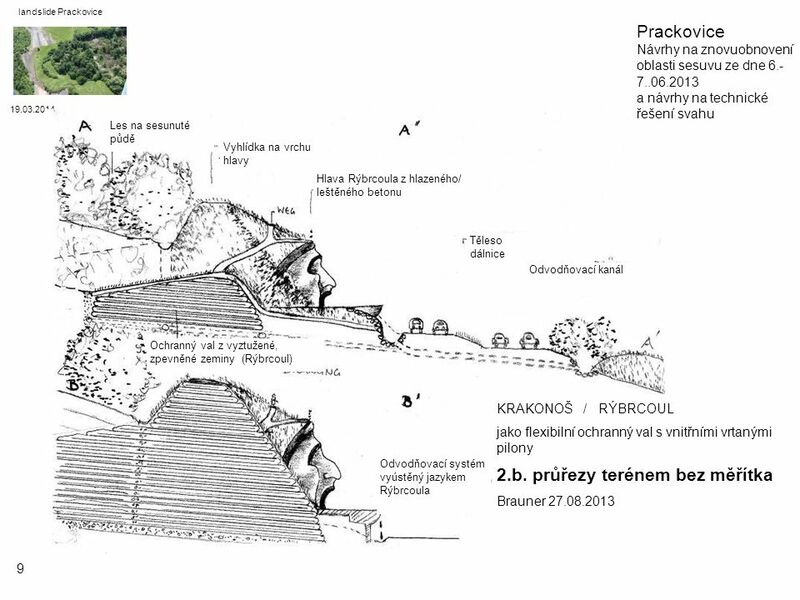 Stáhnout ppt "Sesuv na dálnici ve výstavbě D8 Praha – Drážďany u obce Prackovice"
Geotechnický monitoring při výstavbě stanice Nádraží Veleslavín Tunelářské odpoledne 1/2013, Ebermann, Vinter & spol. 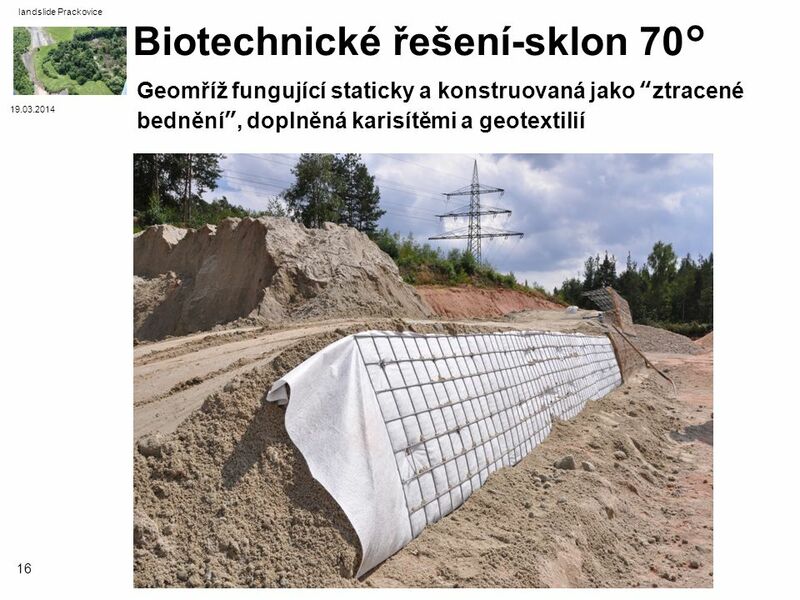 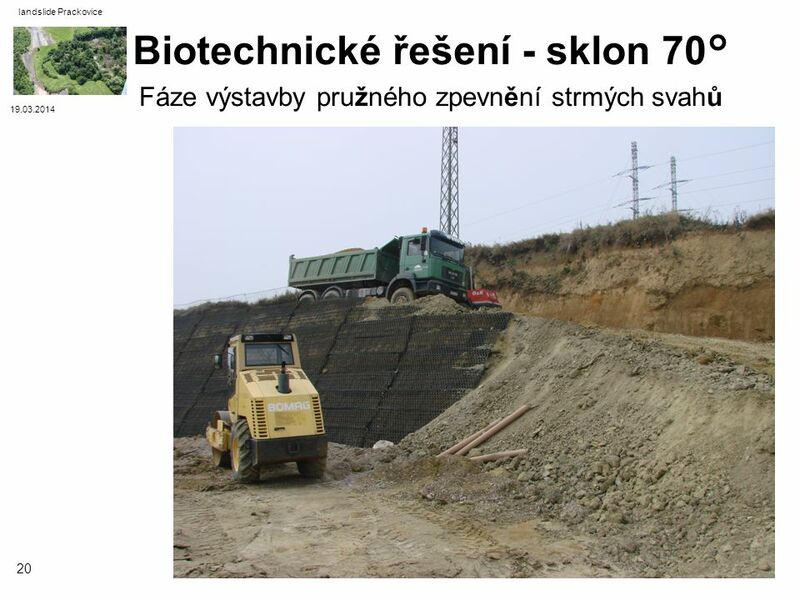 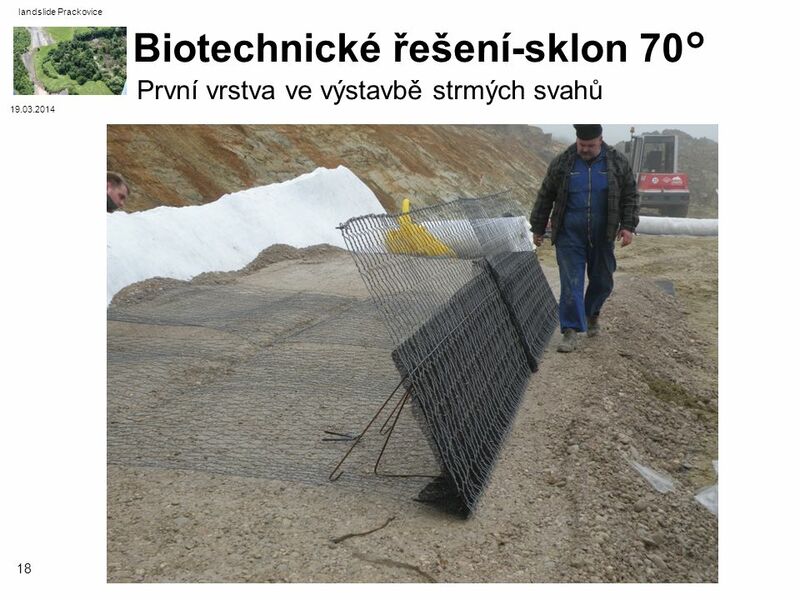 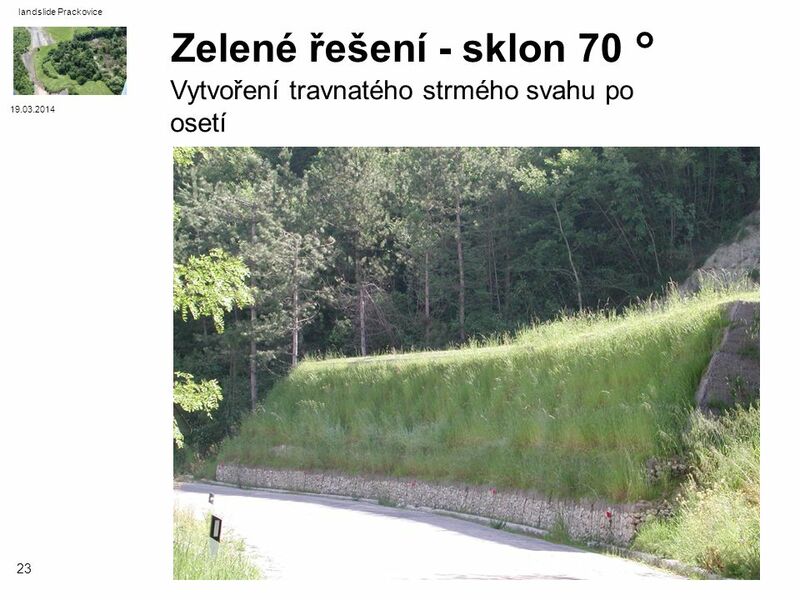 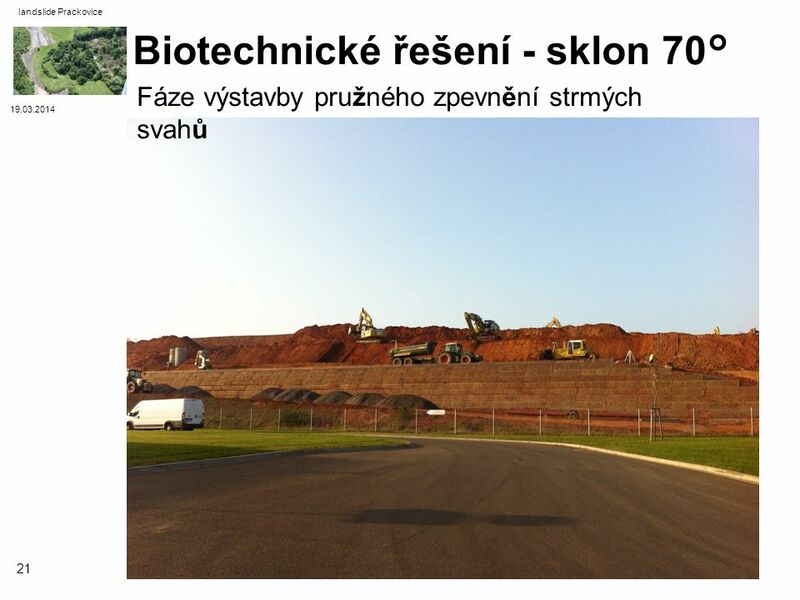 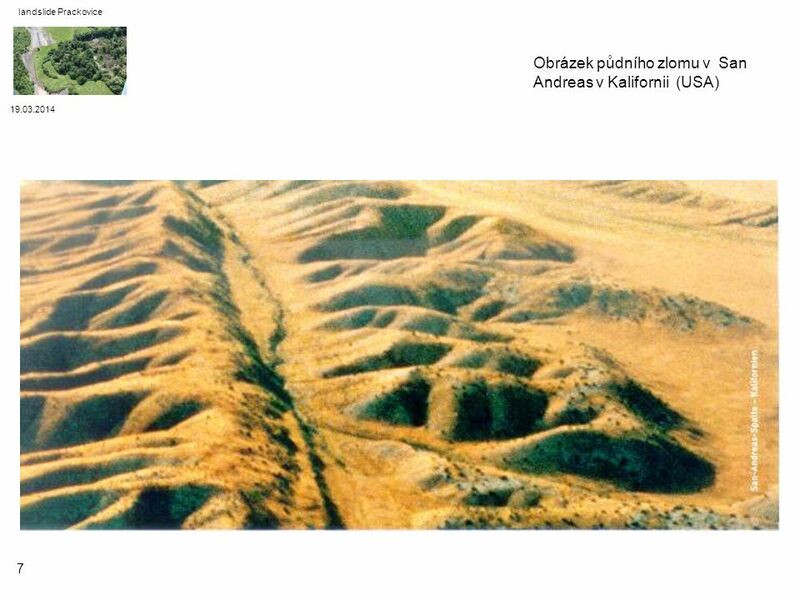 1 GEOTECHNICKÝ MONITORING PŘI VÝSTAVBĚ. 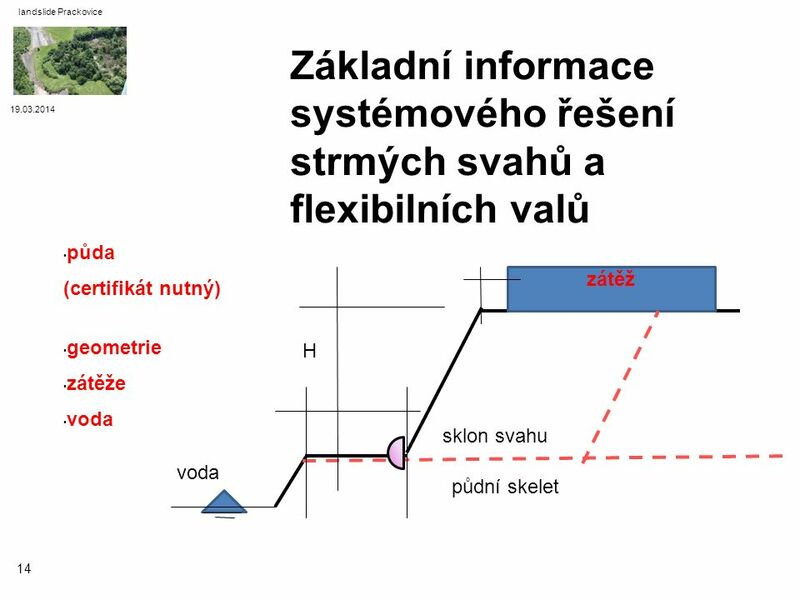 JUDr. 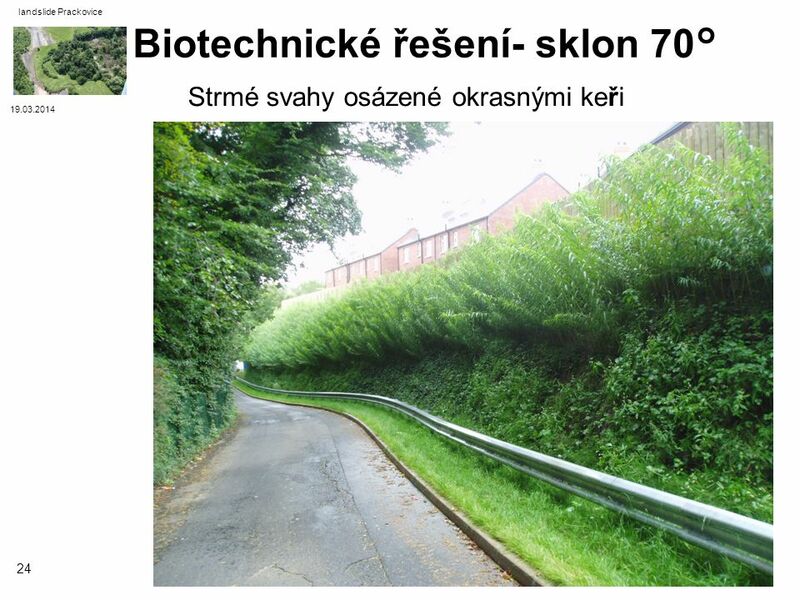 Radim Boháč, Ph.D. katedra finančního práva a finanční vědy PF UK 20. listopadu 2013.